Tree Pruning and shaping is our favorite activity. To preserve the life of a tree is what we are passionate about. 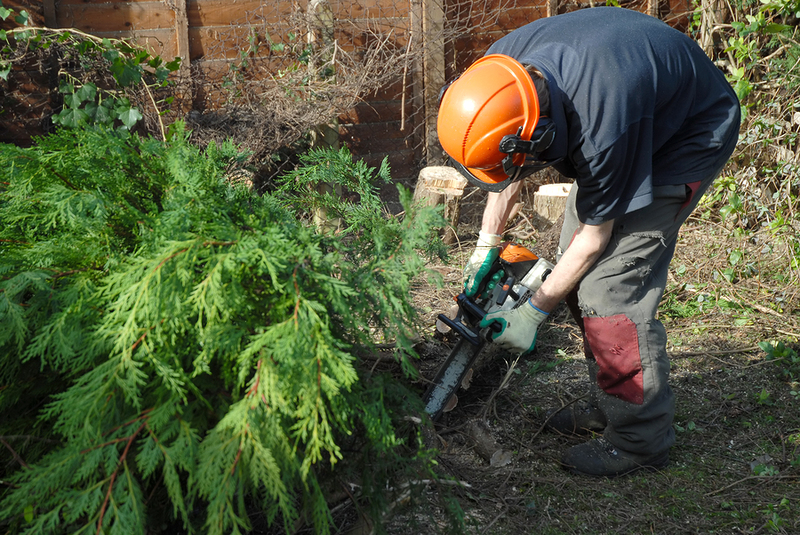 Portsmouth Tree Surgeons are professionals who carry out services that make the tree healthy and strong and create new life in an otherwise aged and run down trees. It is our job and passion to take care of the trees, shrubs and other plants in the area which can be a public or private property. The tree surgeon's job is to ensure the safety of the people and property as well as maintaining the health of the trees without troubling its growth. It is a risky job to perform as the tree surgeon has to climb the trees to maintain their shape as well as health. 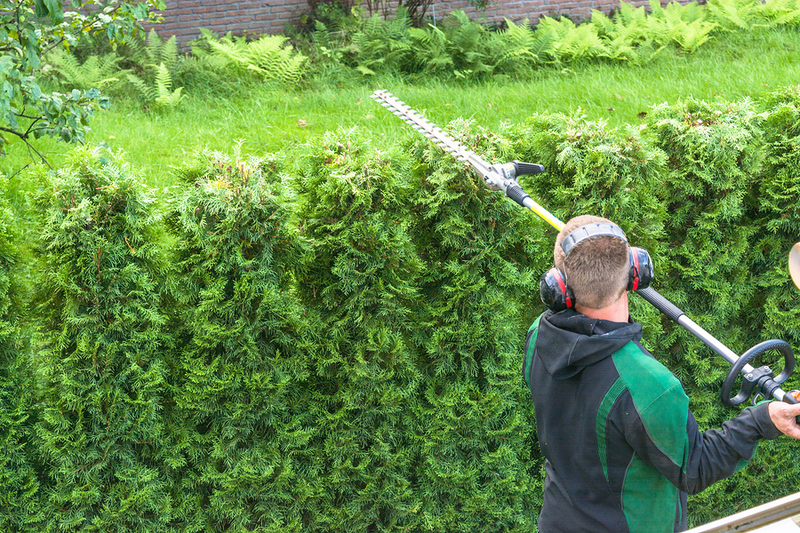 We offer a wide variety of pruning services. We reduce the height and remove the unwanted branches from the tree so that the tree maintains the shape. In addition, by shedding the tree down they also reduce the risk of blocking off the area or passage for people's convenience. 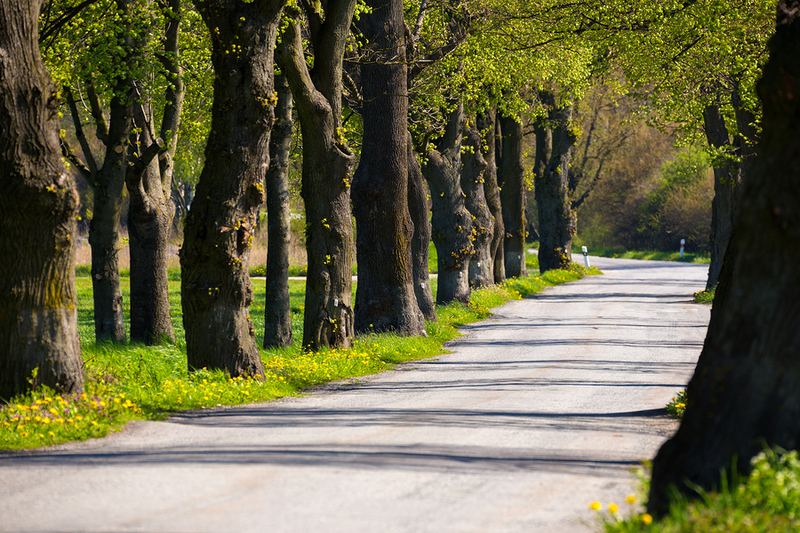 Our tree surgeons can cut down the dead trees, or trees that may create damage to the public around that area. Sometimes the trees get infected and may also infect the other trees in a nearby area, then these tree surgeons can remove these infected trees or dead trees from the area to avoid further damage. Also, they help in maintaining the roots and soil of the tree for its proper growth. In addition, if a tree falls on the road or any other place due to bad weather condition or other reason these experts also helps in removing it from the site. This job inevitably involves risk; therefore, if you need to hire the service of the tree surgeon it is advised to always hire a professional and experienced company. As the experienced company will have professionasl who have an expertise and are capable of performing the task in any kind of outdoor weather conditions. In addition to this, they are aware of the whole procedure and can do their work efficiently by making use of machines and proficiency in a short period of time. Finding the best and suitable tree surgeon may be a duanting task but, to find the right one is essential. To find and hire the best expert one can make a search over the internet or check in newspapers or ask referrals from family or friends. We believe that with tree surgery in Portsmouth you can surely find for the right company at an affordable price and can keep the health of the tree as well as the property nearby it safe and secured.